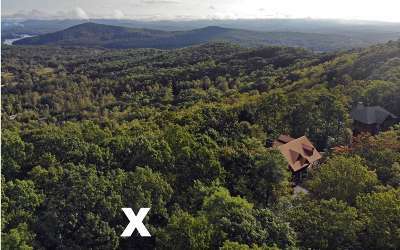 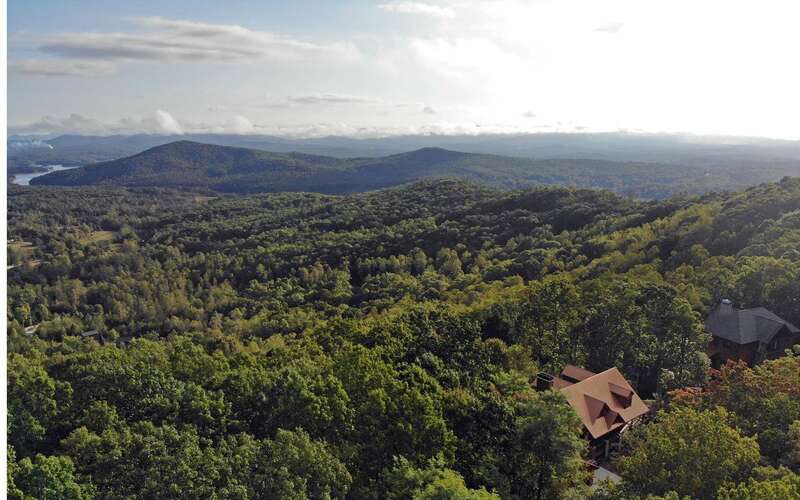 Long Range Lake & Mountain Views on 2.34 acres. 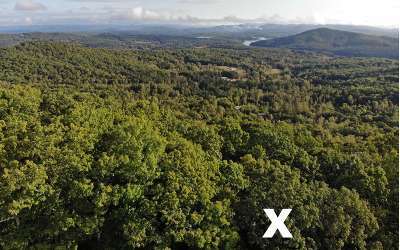 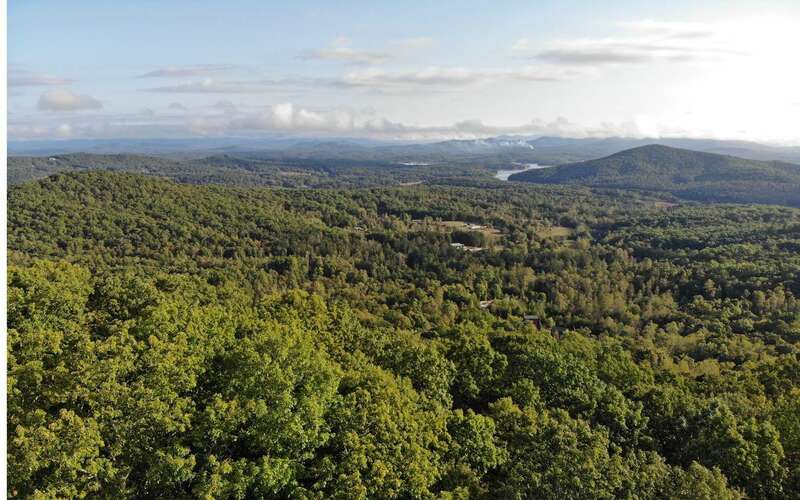 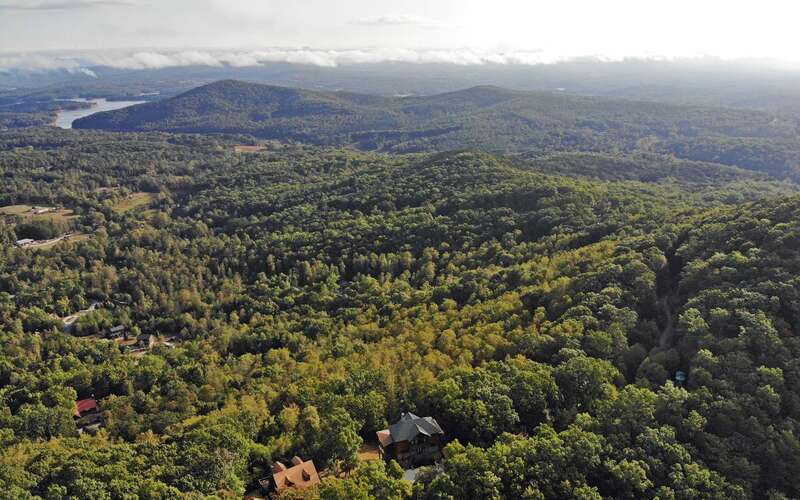 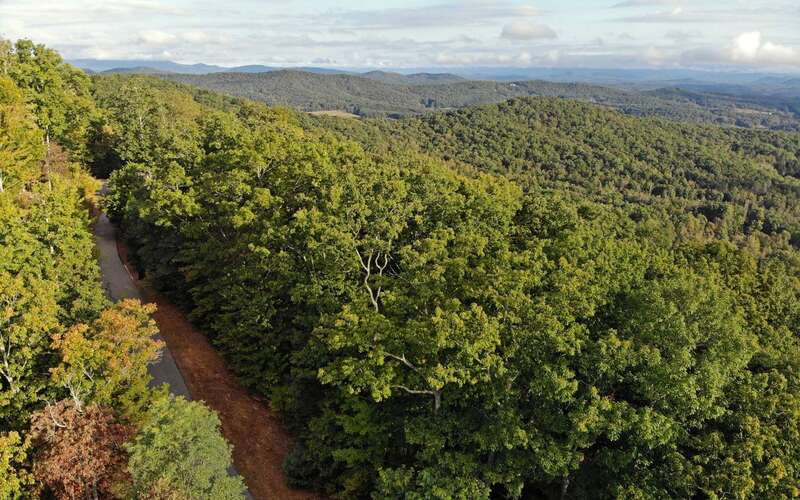 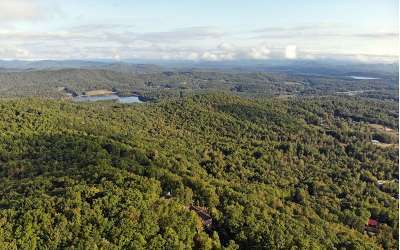 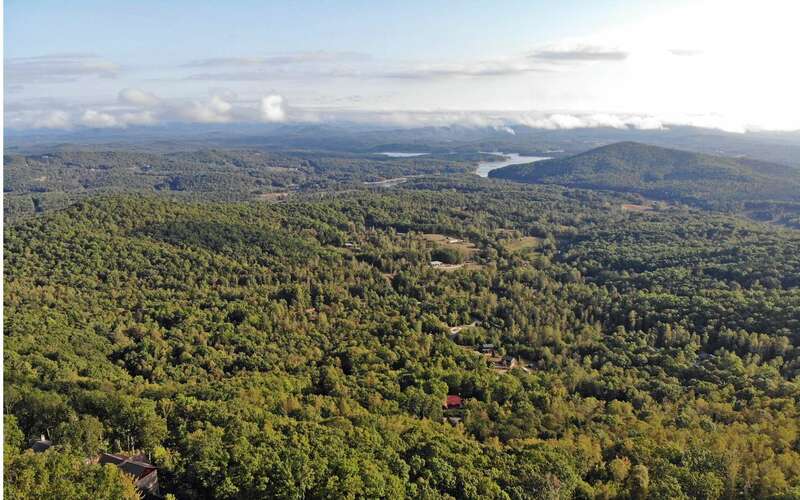 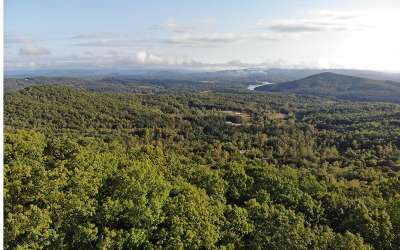 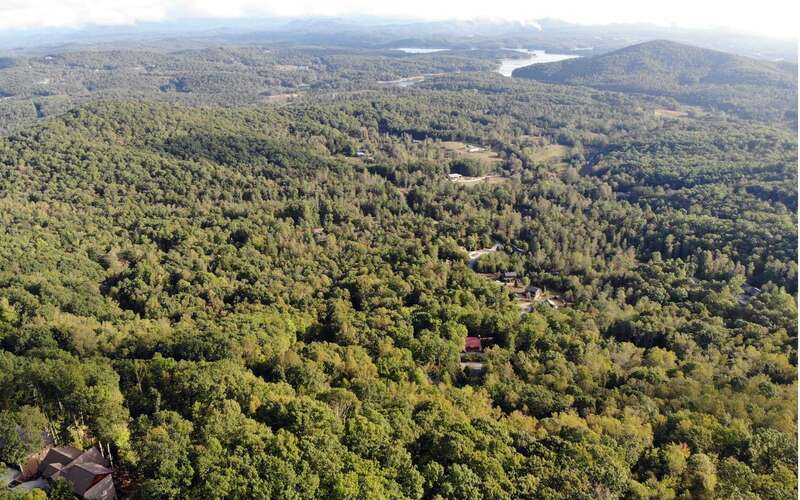 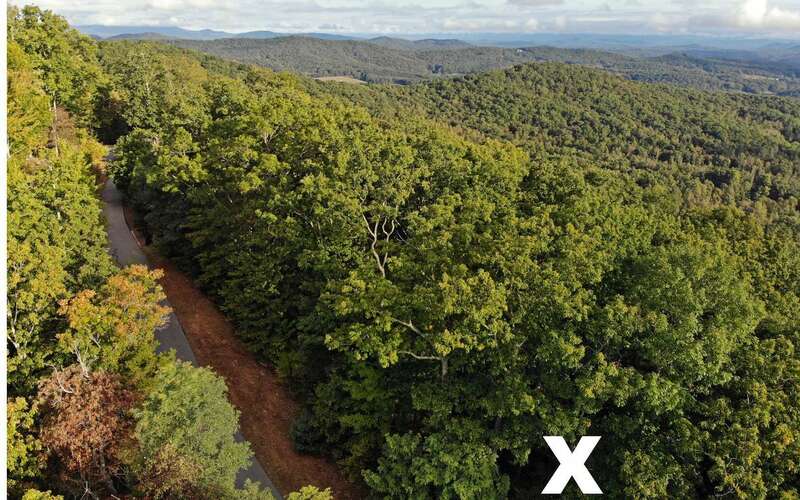 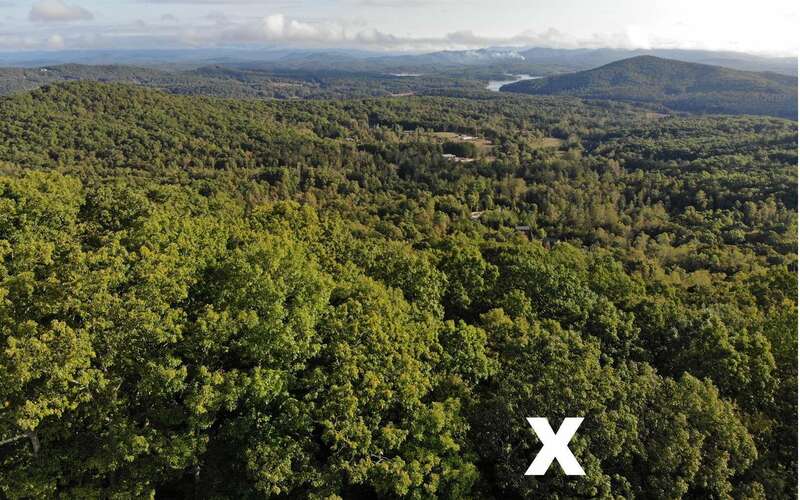 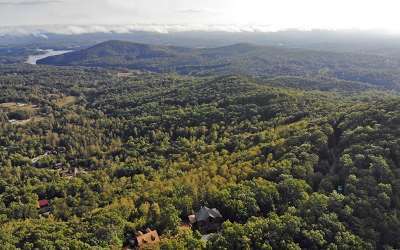 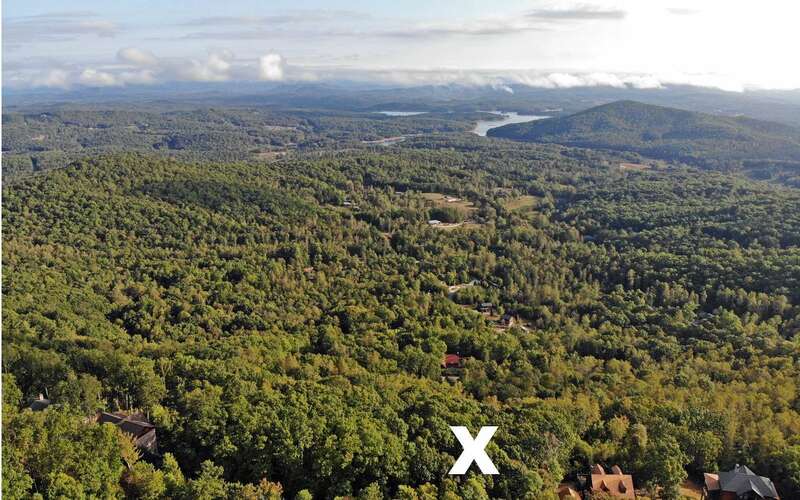 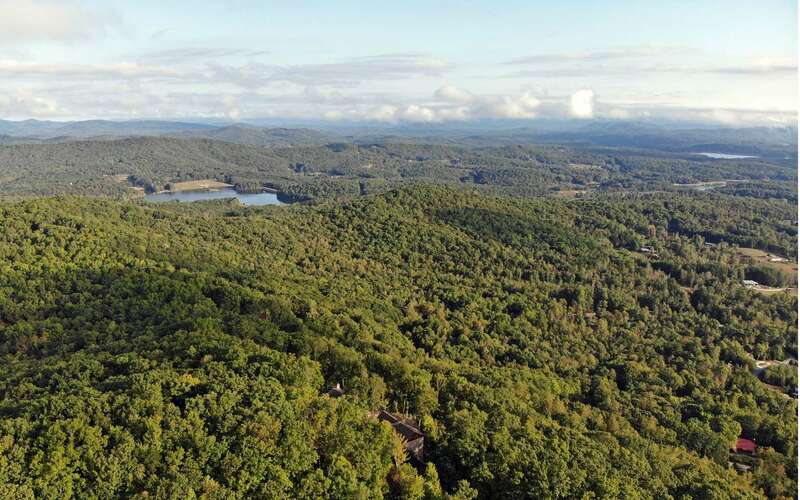 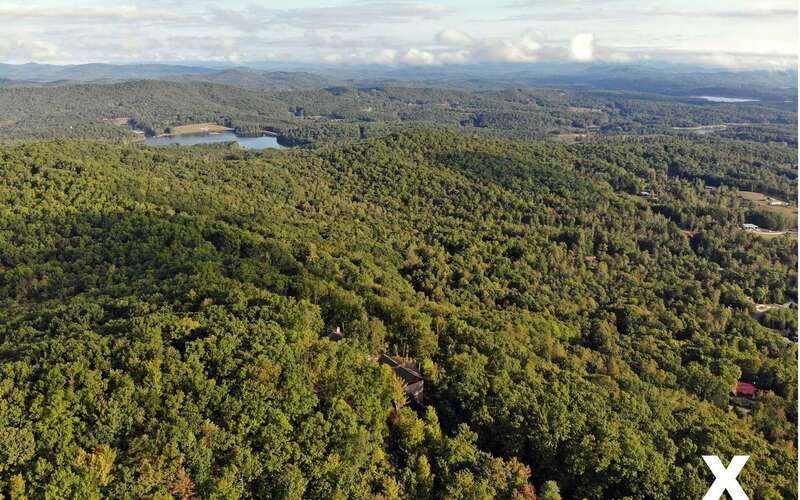 Beautiful wooded lot with stunning views overlooking the mountains and Lake Nottely. 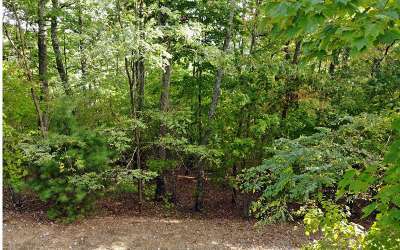 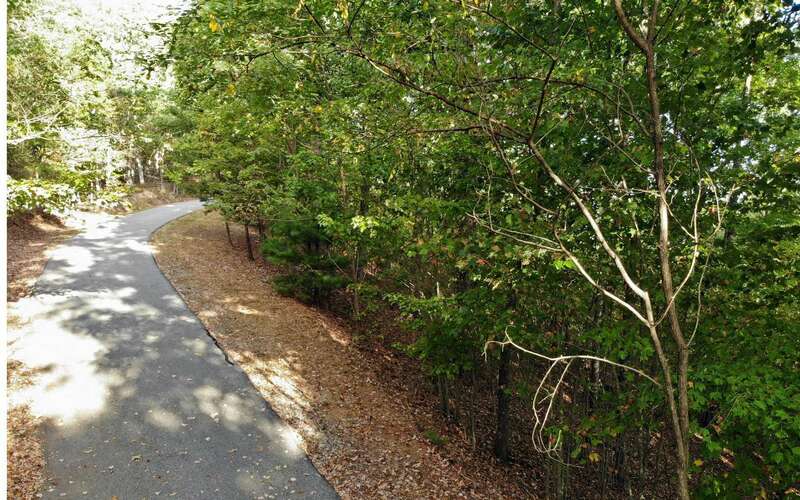 One of the most buildable lots at that elevation in Laurel Brooke, per local builder! 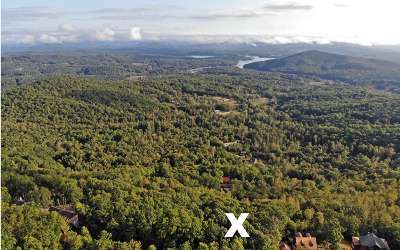 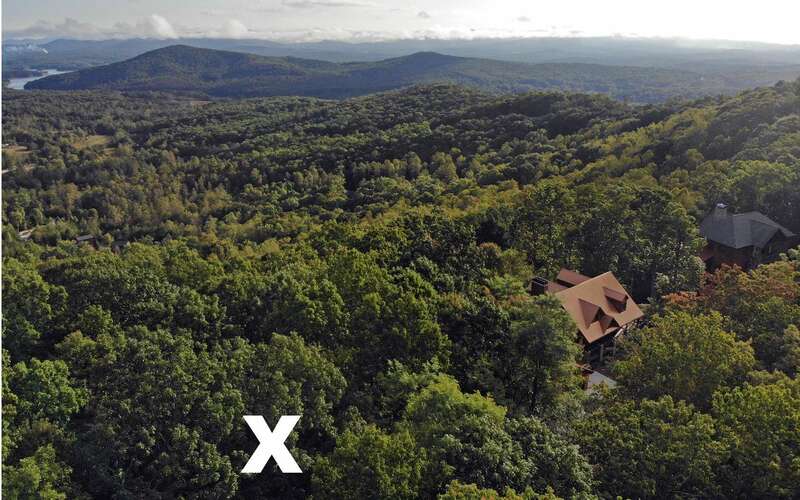 Private & sitting on top of the world!Gated community with cabin style homes, common area with Gazebo by the creek for you to enjoy. 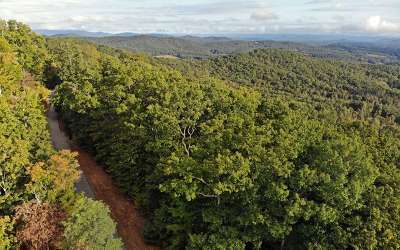 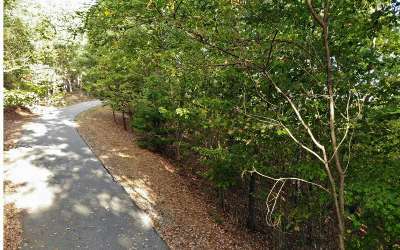 Paved roads, underground utilities available. 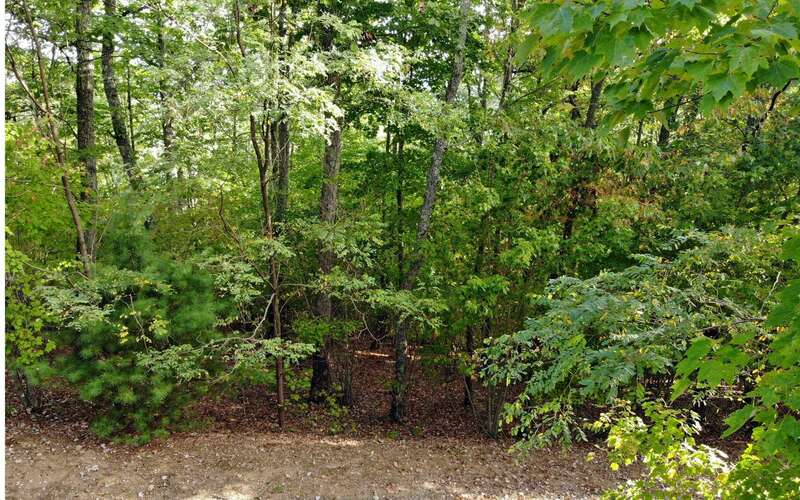 Close to Lake Nottely, Marina, Public Boat Ramp and convenient to Blue Ridge & Murphy, NC.. 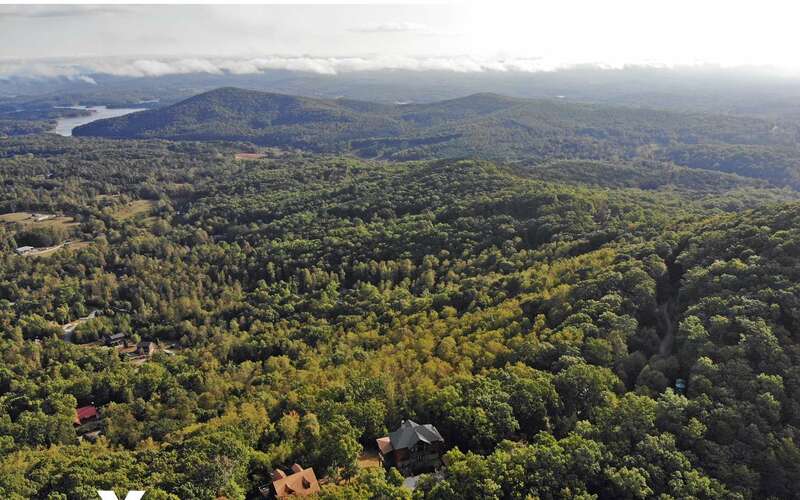 Motivated seller - make an offer and build your dream home here!